From Where I Stamp: Goodbye to Nailed It! 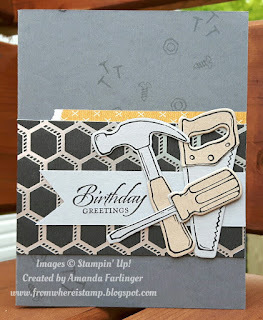 Made this card for a friend who's very into carpentry and home improvement. The Nailed It! 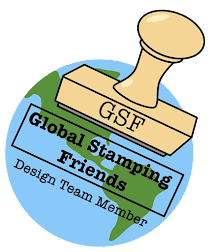 stamp set is perfect for him and it is another stamp I'm going to miss. Think I'll hang onto this one since it's perfect for home reno scrapbook pages! 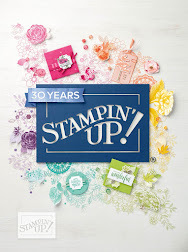 You can still order the Nailed It stampin set before it retires on May 31! 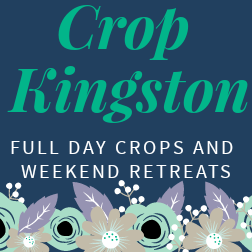 I cased this wonderful design from Julie Kettlewell. I am very excited for the new 2017-2018 Annual catalogue starting on June 1st!! You are invited to join me for my Catalogue Kick off on Sat June 24th at my home.